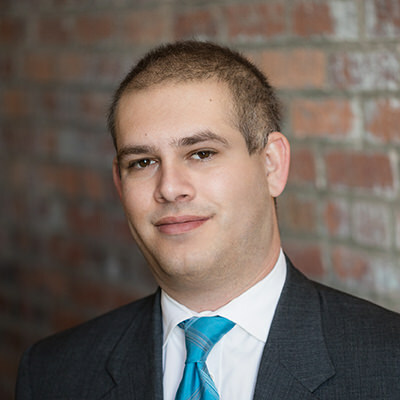 Matthew Cron is a part­ner at Rathod Mohamedb­hai LLC, whose prac­tice focuses on civil rights and employ­ment dis­crim­ci­na­tion lit­i­ga­tion. Mr. Cron is priv­i­leged to rep­re­sent indi­vid­u­als who have been denied their con­sti­tu­tional rights or faced dis­crim­i­na­tion in the work­place. Mr. Cron fre­quently pub­lishes and lec­tures on mat­ters relat­ing to employ­ment law and civil rights, and he has been rec­og­nized as a “Ris­ing Star” by Super Lawyers since 2016. 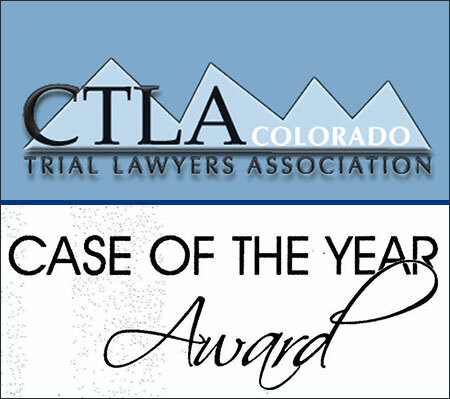 Mr. Cron has also received the Col­orado Trial Lawyer’s Asso­ci­a­tion Case of the Year award in 2014 and the Amer­i­can Asso­ci­a­tion for Jus­tice Leonard Wein­glass in Defense of Civil Lib­er­ties Award. Mr. Cron is a for­mer Chair­per­son of the Col­orado Bar Association’s Civil Rights Sec­tion, and he cur­rently serves the Sec­tion as a Board Mem­ber. Mr. Cron also serves on the ACLU of Colorado’s Speaker Bureau and as a men­tor for Law School Si Si Puede, a men­tor­ing pro­gram for stu­dents from groups that are tra­di­tion­ally unrep­re­sented in the law. Prior to join­ing Rathod Mohamedb­hai LLC, Mr. Cron was a two-year law clerk for the Hon­or­able Chris­tine M. Arguello on the United States Dis­trict Court for the Dis­trict of Col­orado. Mr. Cron is a grad­u­ate of Colum­bia Uni­ver­sity Law School where he twice received the Har­lan Fiske Stone Scholar award.